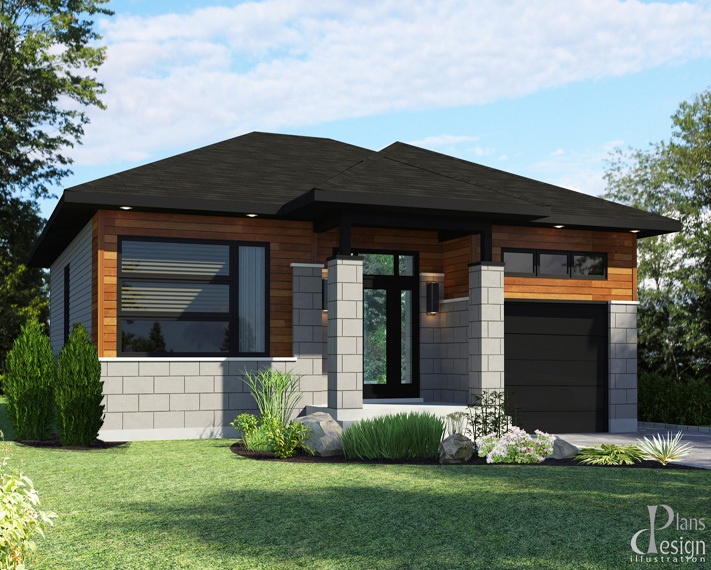 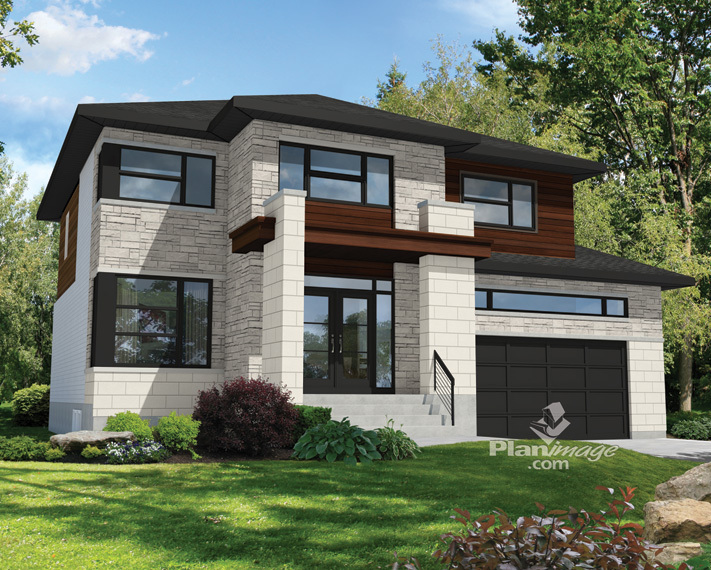 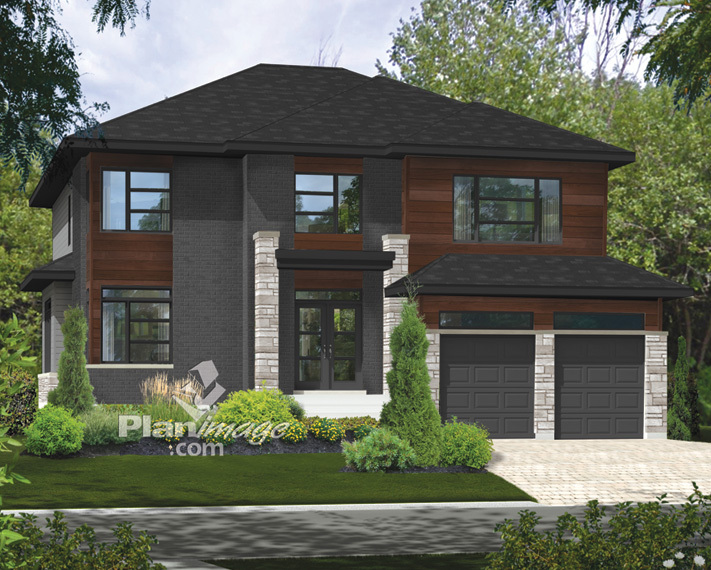 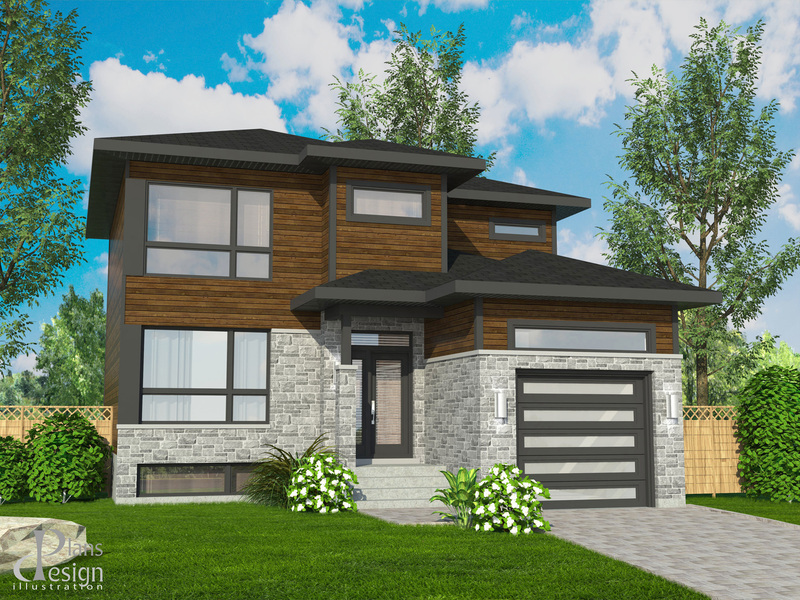 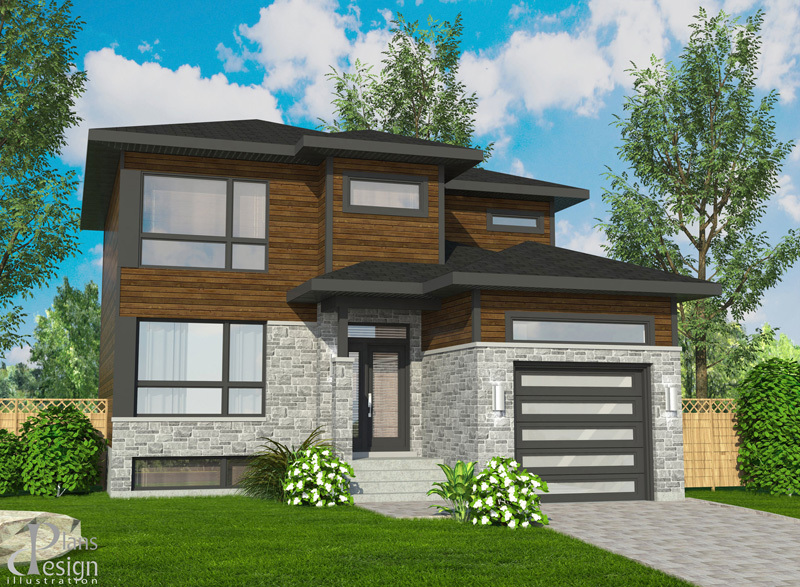 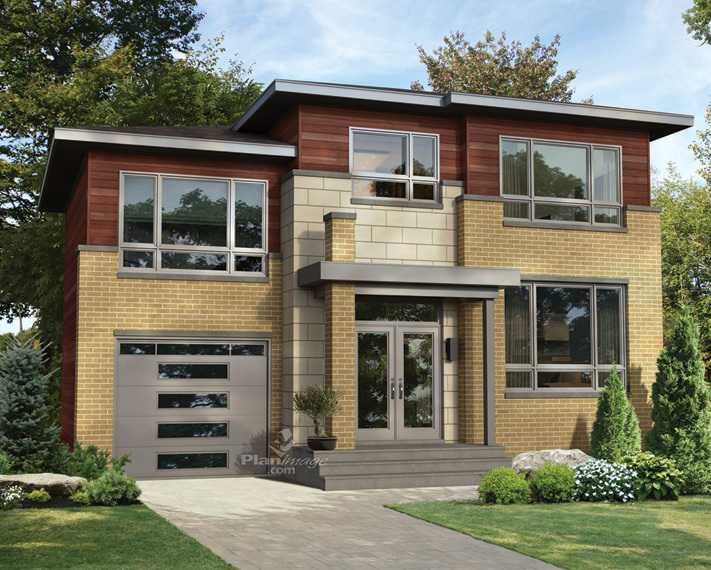 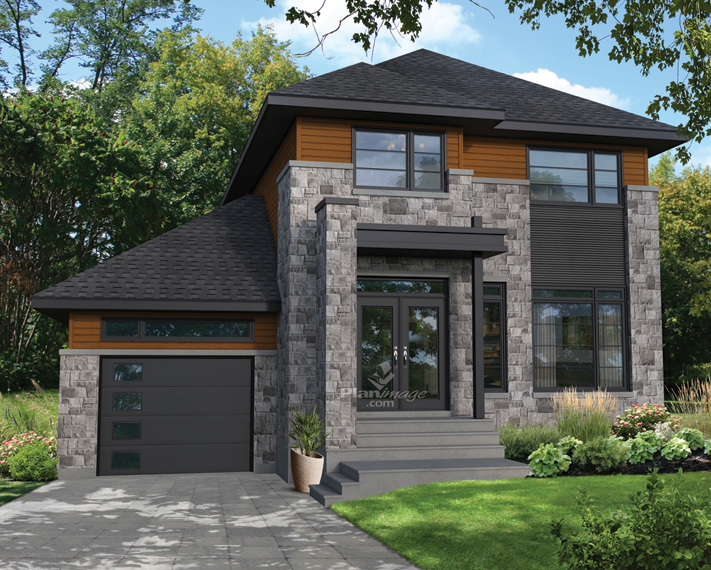 A 1,580-sq-ft superb 2 storey single-family house, modern style with open concept and integrated garage. 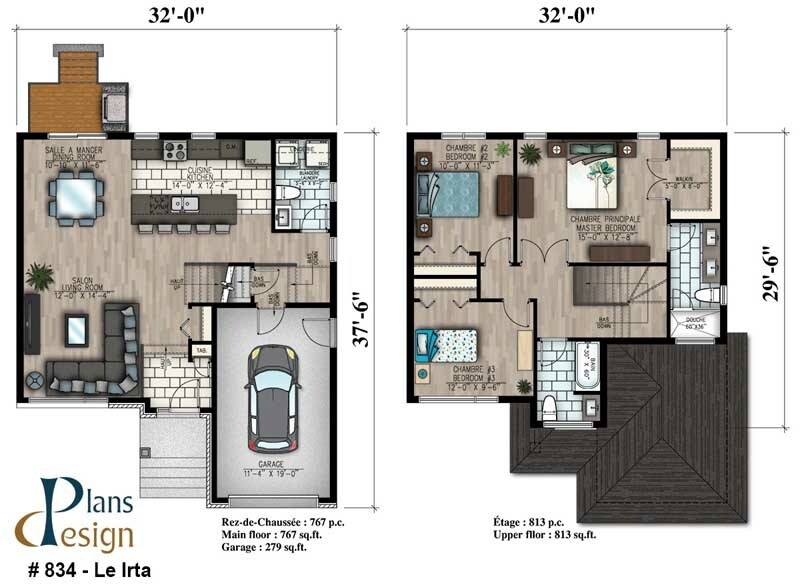 Large windows, 3 bedrooms and 2 bathrooms upstairs. 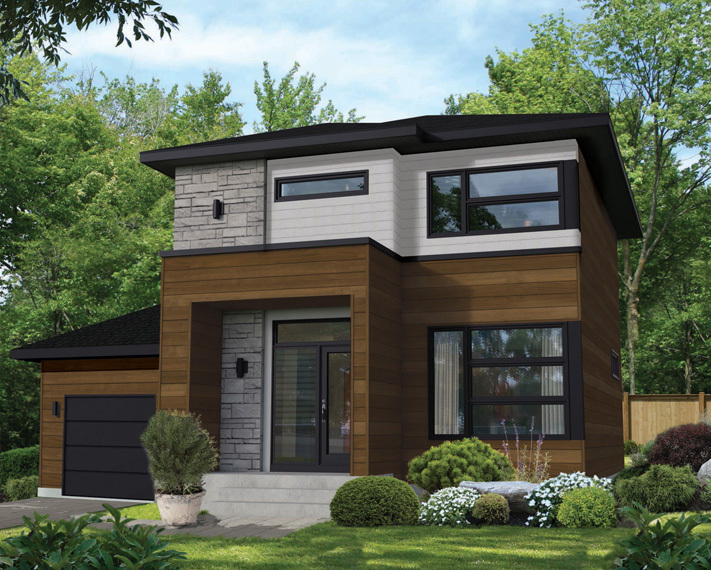 Perfect for a city lot!